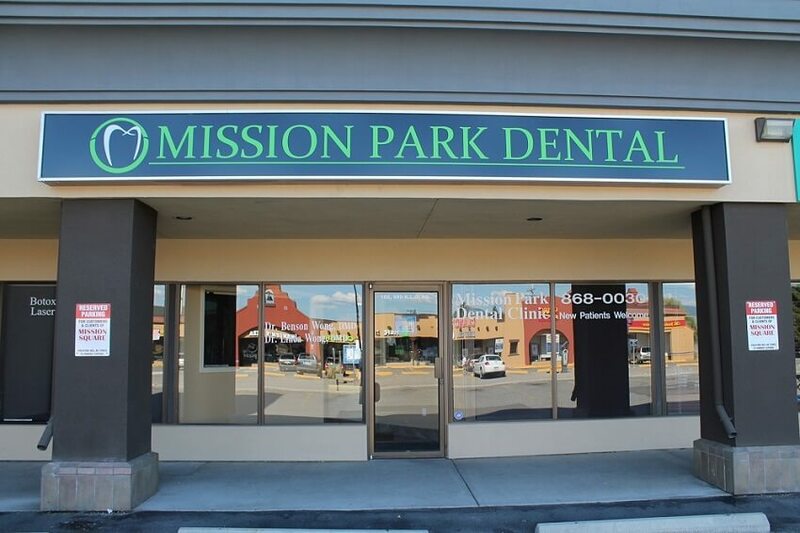 Your comfort comes first here at Mission Park Dental. 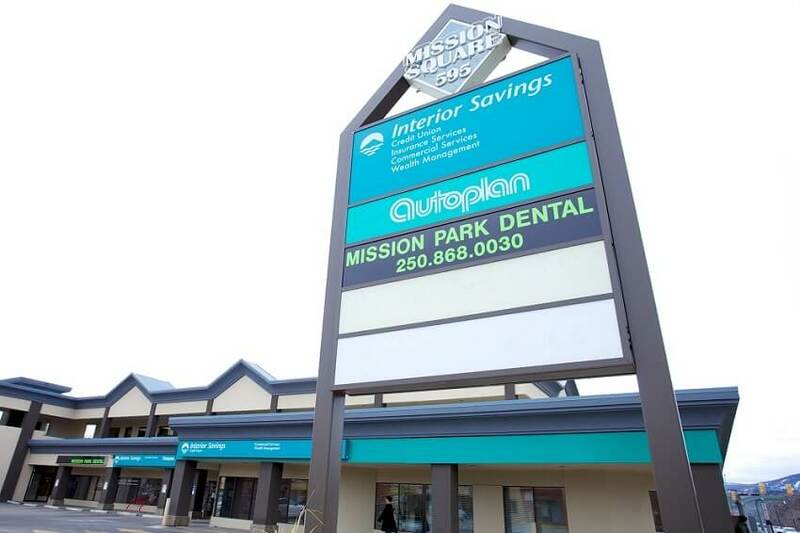 Located in the lower mission of Kelowna, we have been helping create happy healthy smiles since 1996. Our dentists, Drs. Linda & Benson Wong and the entire team are dedicated to making each of your dental experiences positive. Our mission is to provide you and your family state of the art comprehensive dentistry that is tailored to your individual dental needs, in a caring comfortable environment. Along with our compassionate and exceptionally trained team, you can be confident that your oral health is being well cared for. We offer a wide range of dental services for your whole family including: Conscious Sedation, Dental Implants, Cosmetic Dentistry, Teeth Whitening, Invisalign Clear Braces, Dental Hygiene Services, Botox Cosmetic, Oral Surgery & Wisdom Teeth Extractions, Gum Grafting, Root Canal Therapy, Partial & Complete Dentures and much more. Now inviting new patients, family, and friends! Discover how we can improve and maintain your oral health! © Copyright 2017 by Mission Park Dental designs. All Rights Reserved.